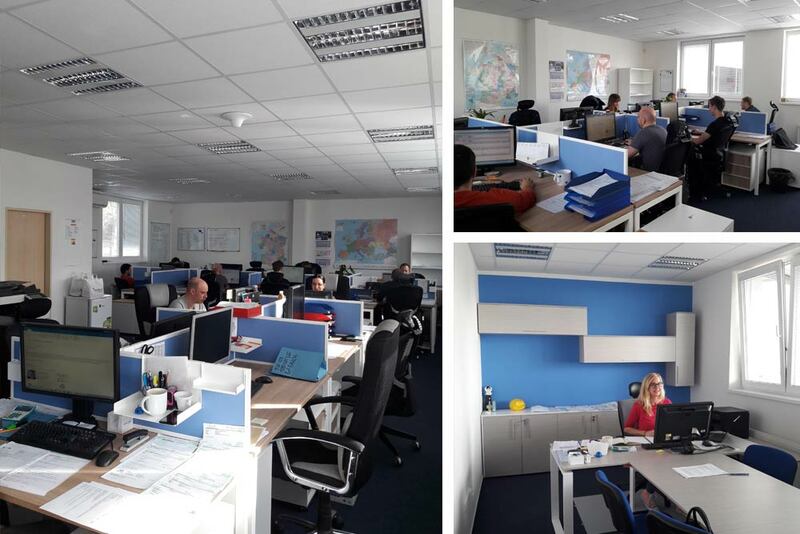 To improve the work environment, we are completing an overall revitalization of the offices for employees from all dispatch departments at the headquarters in Brno, including the rooms for the company management. The furniture in the offices and related facilities (i.e. kitchens and rest rooms) is being replaced completely. The completion of all the work is expected by the end of 2018. We realize that the strength of a company depends on its employees. A pleasant work environment is one of the means of caring for employees, and the improvement of the quality of our services is directly related to that.